Jeff, Roger & Jonas answer the question of the week: “What is the biggest expense in retirement?”. 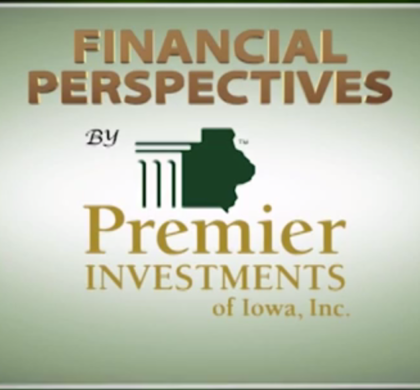 Plus Jeff discusses transferring wealth from one generation to the next in his Money Minute. The show wraps up with a discussion on determining how much income you will need in retirement.